Karndean Korlok, over three years of time, effort and development went into bringing this collection to market. Resulting in a collection of 12 colors from woods sourced across North America and Europe. Not your normal selection of flooring, with Texas ash and butternut. 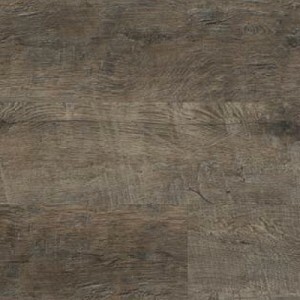 That’s a species that had to be sourced from the east coast to the cross-sawn grays of Reclaimed French Oak, Korlok is a collection of artistically beautiful woods designed with superior performance in mind. Like a lot of Karndean products, Korlok features a number of elements that help both the speed and ease of install, making it perfect for projects that need completing quickly. This includes drop and lock technology, minimal sub-floor preparation, and no adhesive. It’s proprietary, waterproof K-Core technology also provides a rigid core that allows for installation over most existing hard floors. The pre-attached premium foam backing saves on time, cost and labor. Why? Because they have eliminated the need for a separate underlay. As a side note, this also makes Karndean Korlok quieter underfoot, making it ideal for upstairs rooms in your home where you want to minimize noise transfer to rooms below. 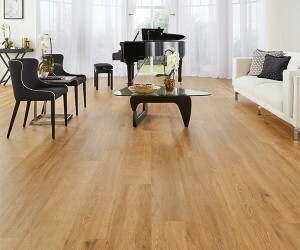 These have been said to be Karndean’s most acoustically sound product to date. The Karndean Korlok product offers natural material benefits and characteristics without the practical drawbacks of real wood. Karndean wood effect vinyl flooring is low maintenance and will keep looking great for years to come. No need to strip and refinish these planks. That Reclaimed French Oak we mentioned earlier? 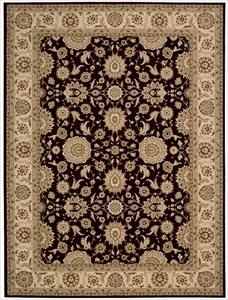 American Carpet Wholesalers of Georgia has it in stock right now. These planks are a super wide 9 inches and 56 inches in length. They have the 5G Locking system for installation, the rigid core, beveled edge, and lifetime residential warranty you would expect from a Karndean floor. If you have an uneven or damaged subfloor this may be the right choice for you. Don’t feel like the Reclaimed French Oak is for you? How about Texas White Ash, Washed Butternut, or Baltic Limed Oak? 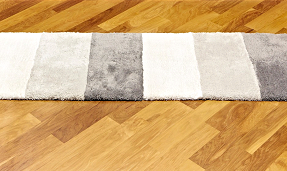 Those are just a few of the available styles you can get with American Carpet Wholesalers of Georgia. “Our goal is to provide premium, profitable solutions to our customers for any installation scenario,” Karndean CEO Larry Browder said. Karndean Korlok continues that tradition. For more than 40 years, Karndean Design Flooring has been a known and trusted brand in LVT. Karndean creates and owns each of its product designs, deriving inspiration from nature. For scenarios where an end user or homeowner is looking for a quick and easy to install the floor with less subfloor preparation, Karndean offers a complete array of innovative floating floor solutions – Karndean LooseLay, LooseLay Longboard and now, Korlok. Rich caramel tones highlight the features of the Korlok Baltic Limed Oak plank floor. Give the flooring experts at American Carpet Wholesalers of Georgia a call today if you are thinking of a new floor for your home or office. Not only do they have decades of experience but when you call, they can really help you where it matters. Your wallet! Internet pricing and shopping is a great thing but when you back that up with a real carpet industry staff, you get the advantage of the best knowledge and the best up-to-date pricing. Do yourself a favor and call ACWG today at (800)548-2706 and ask them about Karndean Korlok.